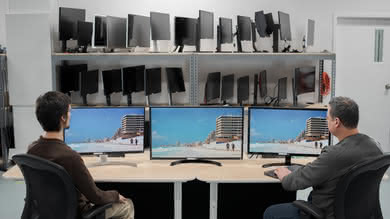 Depending on your needs, even budget monitors can deliver a great gaming experience. 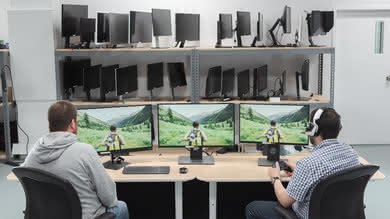 While they may lack some of the advanced features and fancy designs found on more expensive models, even budget monitors can offer low input lag, excellent response times, and even frame rate matching technologies like FreeSync or G-SYNC. 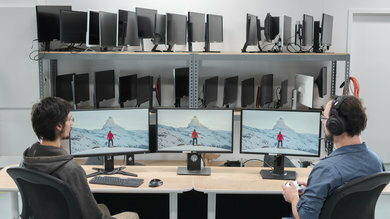 Budget gaming monitors are typically smaller, but many of them are versatile monitors that are great for PC and console gaming alike. 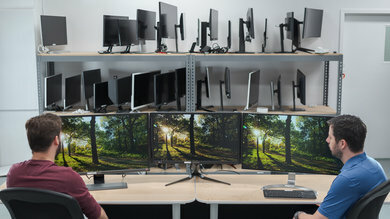 We've reviewed 64 monitors, and below you'll find out recommendations for the best cheap gaming monitors to buy in 2019. 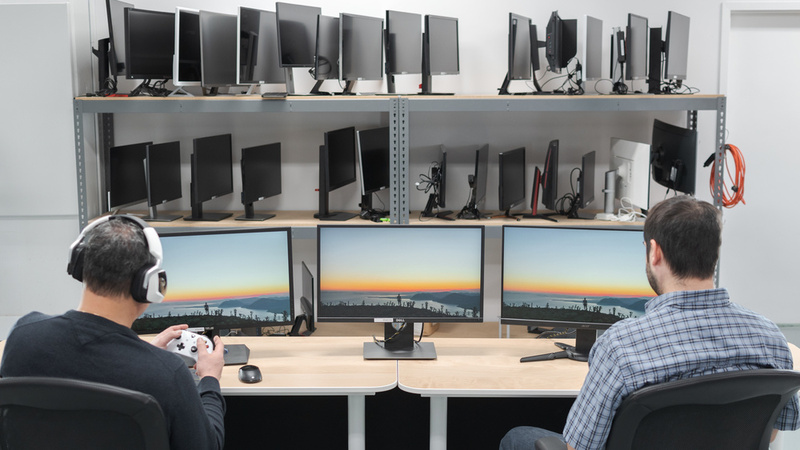 See also our recommendations for the best monitors for Xbox One, the best gaming monitors for PC, and the best gaming monitors for PS4. If you're looking for a good pair of headphones, check our recommendations for the best gaming headsets. The ASUS VG279Q is the best cheap gaming monitor that we've tested so far. Despite the budget price, the VG279Q delivers impressive gaming performance, with an excellent response time, low input lag, and a fast refresh rate. The VG279Q has some great gaming features, including FreeSync support, which also works with 10- or 20- series NVIDIA graphics cards. 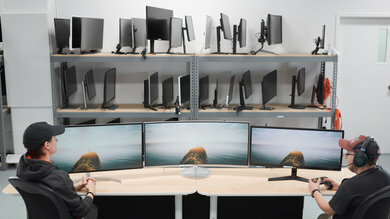 The backlight is flicker-free, which is great, and there is an optional black frame insertion feature that further improves the already excellent motion handling. 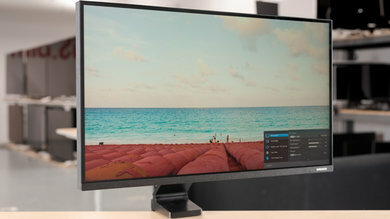 Unfortunately, the 1080p resolution might be disappointing to more serious gamers and, like most IPS monitors, the VG279Q doesn't look as good when displaying dark scenes in a dark room. 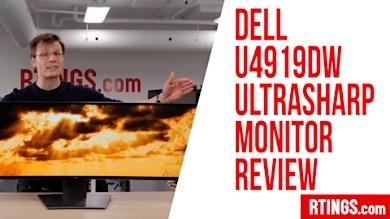 Overall, though, it is an excellent budget gaming monitor that should please most people. 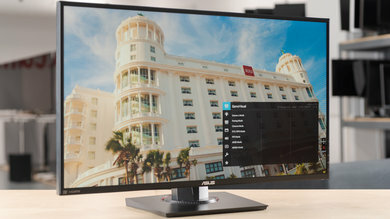 The ASUS VG279Q is a bit more expensive than most budget gaming monitors. If you're looking for something cheaper, check out the Acer XF251Q instead. It has excellent low input lag and a decent 75Hz refresh rate, which is great for most casual gamers. 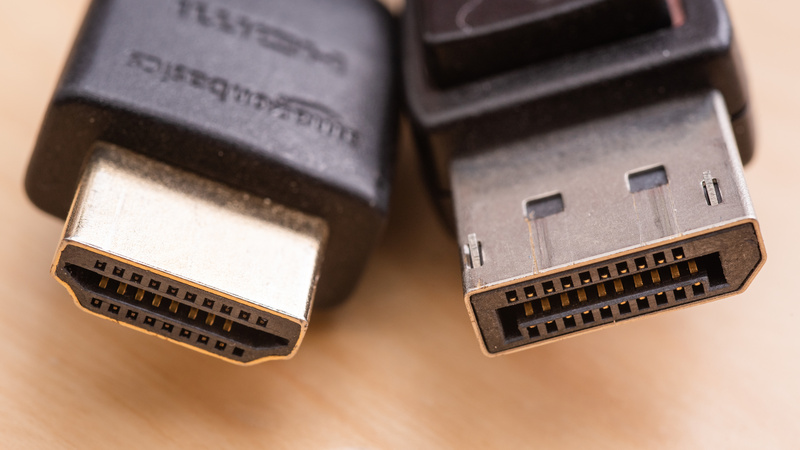 Like the VG279Q, It also supports FreeSync, but it doesn't work with NVIDIA's new Adaptive Sync drivers, as it lacks a DisplayPort connection. Unfortunately, the image degrades when viewed at an angle, and it has poor accuracy out of the box. 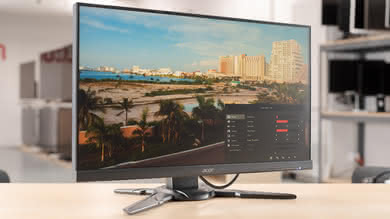 Overall, it is a decent budget gaming monitor that should please most casual gamers. 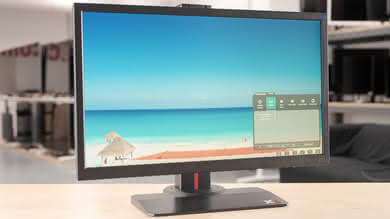 If you are looking for the best cheap gaming monitor with a 144Hz refresh rate from the ones we've tested so far, then check out the ViewSonic XG2402. 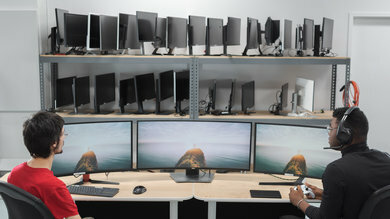 It has decent picture quality and decent performance in most uses. 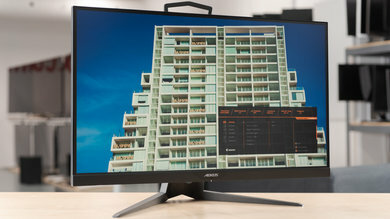 When it comes to gaming, this monitor performs very well thanks to the very low input lag, the extremely fast response time, and the remarkable 144Hz refresh rate. 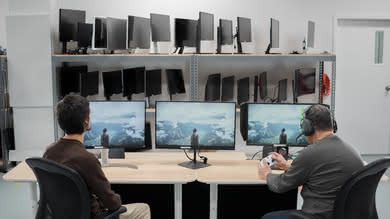 The monitor is very responsive, moving content looks crisp, and gameplay is smooth. 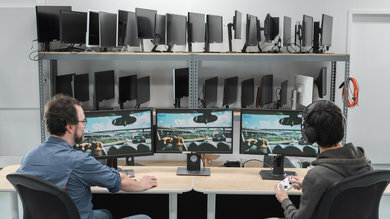 The XG2402 supports FreeSync VRR for tear-free gaming, which will also work with NVIDIA's new FreeSync drivers. 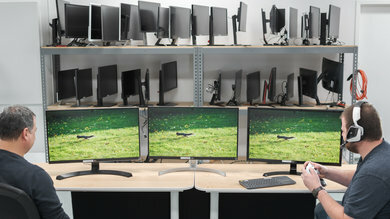 It also has an integrated USB hub, which is very helpful if your PC does not have many USB ports. 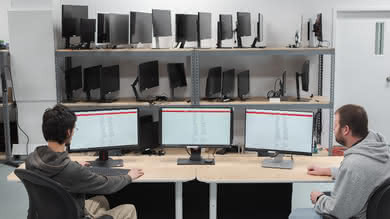 Unfortunately, dark room performance is not good, and the image loses accuracy when viewed from the side. 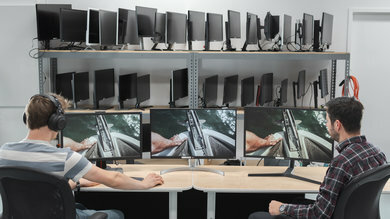 Overall, it is a decent monitor for most uses, and it should please even the more serious gamers. 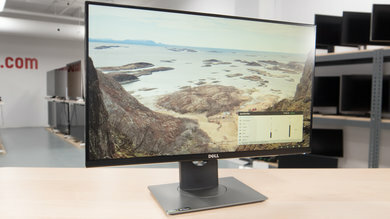 If you have an NVIDIA graphics card, the Dell S2417DG is the best G-SYNC budget gaming monitor that we've tested so far. 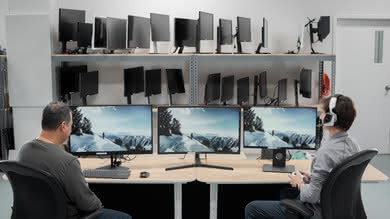 Although a bit more expensive than the ViewSonic XG2402, the Dell S2417DG delivers excellent gaming performance, even for more serious gamers. It has an outstanding response time that delivers crystal clear motion, extremely low input lag, and an incredibly fast 144Hz refresh rate. The 1440p native resolution delivers a more detailed gaming experience and is great for Xbox One S/X owners. Unfortunately, the Dell S2417DG doesn't look as good in a dark room, and the image degrades when viewed at an angle. Overall, it is a good monitor for most uses, and the excellent gaming performance should please even the most demanding gamers. 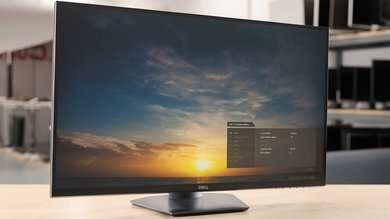 If you want a larger screen than the 24 inch ViewSonic XG2402, then check out the Dell S2719DGF, which is the best 27 inch budget gaming monitor that we've tested thus far. 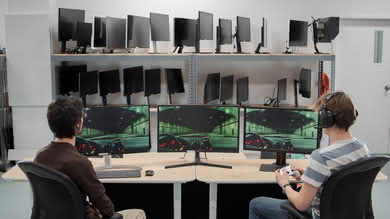 The larger size and higher 1440p resolution deliver a more immersive gaming experience. The response time is very fast and you will hardly notice a blur trail behind fast-moving objects. The monitor responds immediately to your actions, thanks to the very low input lag, and FreeSync support ensures tear-free gaming. 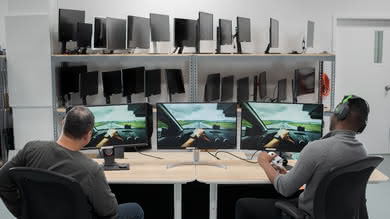 Finally, it has a multitude of connections that allow you to attach almost any peripheral you want. 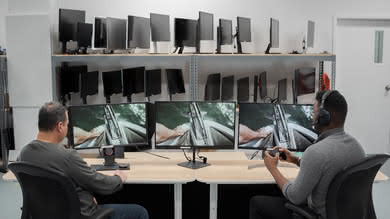 Our recommendations are based on what we think are the best cheap gaming monitors currently available. They are adapted to be valid for most people, in each price range. Rating is based on our review, factoring in price and feedback from our visitors.